Buying or selling a home will likely be one of the biggest financial and emotional decisions you will have to make in your life. While the process itself tends to be extremely frustrating, sometimes there are issues that arise that are more complicated than others. Every professional and licensed real estate agent wants to provide his or her client with a smooth and successful transaction every single time, but alas a completely worry-free sale is seldom the case. Sometimes important real estate law disputes pop up and during these cases it is very important that you work with a realtor who is not only familiar with the industry itself, but is familiar with real estate law and can inform you what your rights are and explain them to you. Real estate law is comprised of a broad range of issues that are related to property law and this is something that most buyers and sellers never think about. 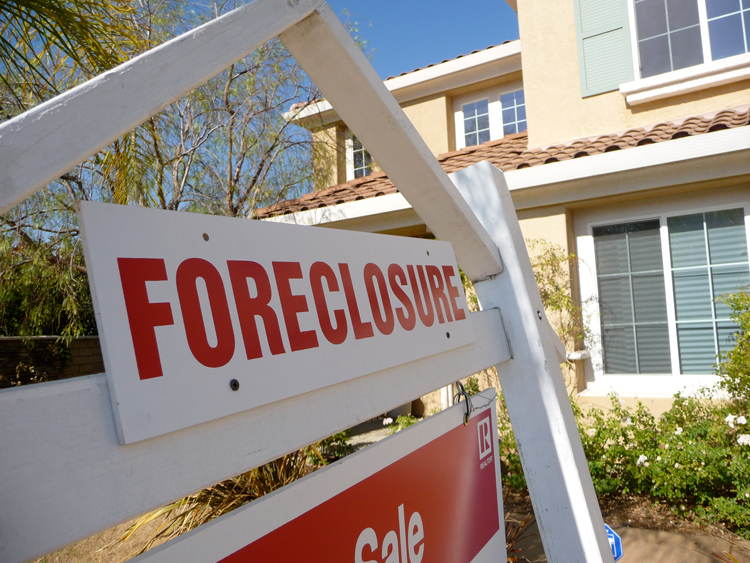 Other real estate legal issues include foreclosures, injuries, property taxes, neighbor relations, property deeds, warranties, different types of mortgages, insurance and others. When a legal issue arises you are sure to have several questions that you need answered and this is when a real estate agent with a legal background is priceless. Instead of hiring an attorney you can trust that your Bonita Springs realtor, who has a legal background, will take care of you and your real estate goals. Here are a few more reasons why a Bonita Springs realtor with a legal background is convenient and helpful during any real estate transaction. Even if you are fortunate enough to enjoy a smooth transaction, it never hurts to work with a realtor who is familiar with real estate law. Your real estate agent will be with you from start to finish and will most likely check in on you after you’ve moved into your new home. You turn to this person with questions while you are searching for properties and in escrow and you should also feel comfortable in asking them other questions about your new home such as what building permits you may need to put a fence up around your home or who you need to speak to in regards to adding a new room to your home. A common issue with new homeowners is renovating and building without a permit, which can become a frustrating legal issue. Whether you are buying, selling or dealing with some other real estate transaction a realtor with a legal background can always be of assistance to you. There are numerous individuals involved at various stages of a real estate transaction and any one of them can make a mistake, which can potentially cost you a lot of time and money. In case of a legal dispute your realtor can inform you about your rights and explain to you the different options available to you. Your realtor always has your best interest at heart and in case of a legal issue you need someone on your side that is only looking out for your concerns and not anyone else involved in the transaction. Have you ever looked through the many documents involved in a real estate sale? You literally need a dictionary, pen and paper and maybe a week of uninterrupted time to read through these documents and understand them. A real estate agent with a legal background is not only familiar with the real estate process, but in case of too much legal lingo in your contract they can review all the documents and explain them to you clearly. Ready to Work with a Bonita Springs Realtor that Knows the Law? A licensed real estate professional is vital to a successful real estate transaction, but a realtor with legal experience is an even bigger bonus. The team at DNA Florida Real Estate is comprised of Dan Humbert and Alberto Quiceno, both of which have legal experience. Dan has more than 30 years of experience as a real estate attorney in both commercial and residential transactions, which allows him to assist residents of other states interested in the benefits of Florida residency and real estate investment. Alberto has experience in international marketing, business and as a real estate legal assistant, which makes him invaluable to individuals buying and selling real estate. For more information about the DNA Florida Real Estate team or to learn about Bonita Springs real estate opportunities connect with Dan and Alberto today.